paperblog writer: Who writes this stuff? There are several things I find annoying about daytime TV and they’re all to do with the commercials. There are too many of them and often they’re just plonked willy-nilly into the programmes without any thought whatsoever – sometimes in the middle of a scene. But my other gripe concerns the sponsors of these programmes whose mini-movies pop up at the beginning and end of each over-long commercial break. 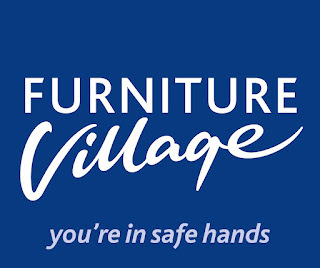 There's a company called Furniture Village who sponsor a load of recycled TV on channels like ITV10 and their strapline is 'You're in safe hands'. What the hell has that got to do with selling furniture? They’re not offering healthcare or insurance. They sell armchairs. 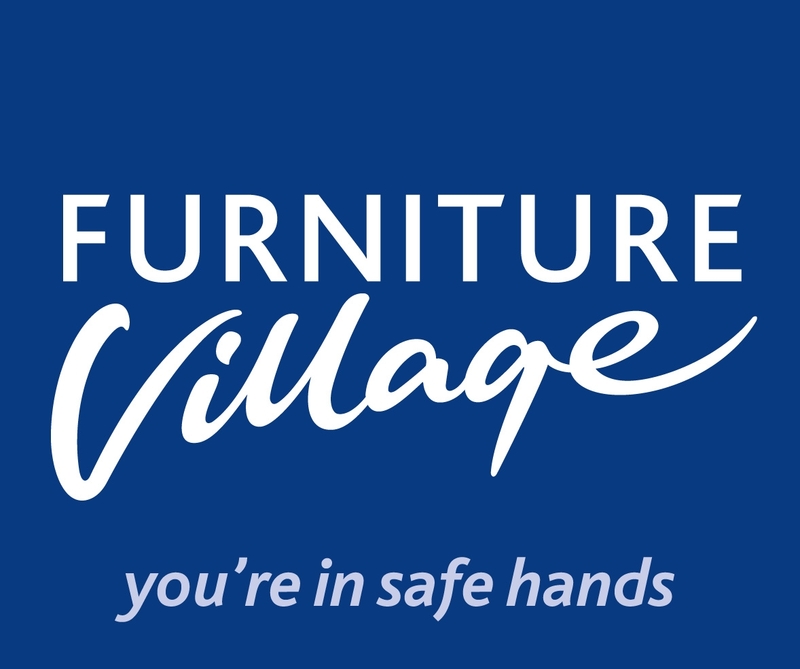 Why shouldn't you be in safe hands when buying a beige sofa? Unless you're buying it in downtown Kabul. Why shouldn't you be safe buying a coffee table? Another ridiculous strapline comes courtesy of Wickes, the DIY outlet, who proudly proclaim 'It's got our name on it'. Not ‘Great tools for every job’ or ‘We can help you fix that shelf’ – but ‘It’s got our name on it’. What's so reassuring about that? This must be a dependable high-powered chainsaw – it’s got Wickes written on it. As for Simply Health with ‘We can be bothered’ well I should hope so. If you couldn’t be bothered I wouldn’t get my health insurance from you.